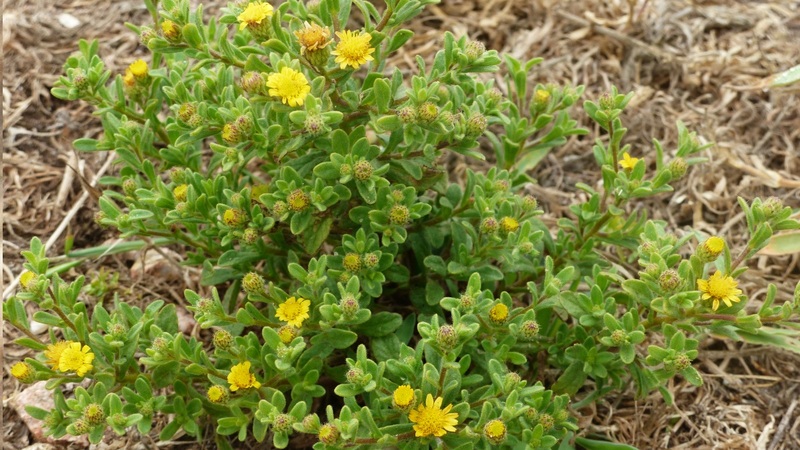 The Berlengas Fleabane is endemic to Berlengas, i.e., it has evolved in isolation in that archipelago and occurs there exclusively. It is a small, highly branched plant. Flowering occurs from March to July. Its yellow flowers, though smaller, are similar to the common Woody Marigold Calendula suffruticosa.